Our humble beginnings started February 27, 1992. Terry Aivaliotis, our founder of All-Brite Glass, worked as an auto glass technician with a very large glass company. At the young age of 19 years old, Terry enrolled in a business course, graduated with honors and developed a business plan and was awarded with a $7500.00 youth venture loan. 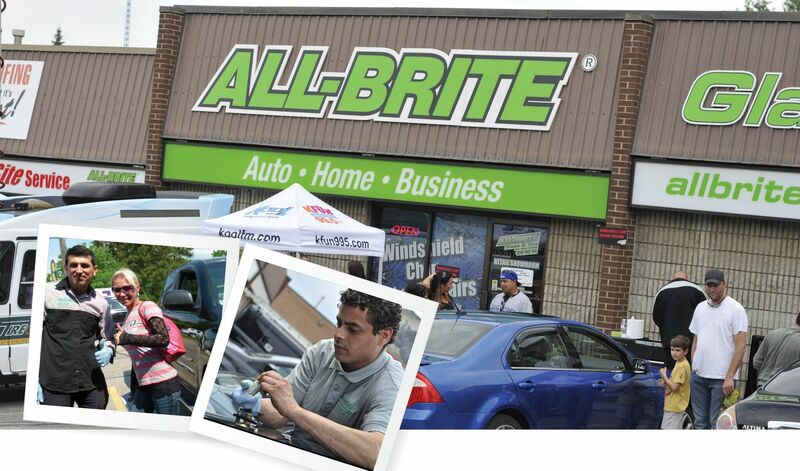 One year later All-Brite Glass was born with one truck, a cell phone and a tool box and a passion to succeed. The rest is history! Our Family Culture – All-Brite Glass is a local family owned & operated business. Terry & Lydia & son Jordan Aivaliotis, along with their extended family of employees, enjoy hanging out with each other and we regularly devote time away from work together. Our Vision – We will be a World Class Glass company protecting All Glass to All people. We want World Class people to help us build and be a part of our World Class Glass company!